Francesco Basile is a postgraduate research student at the Nottingham Geospatial Institute of the University of Nottingham in the United Kingdom. He received his M.Sc. in space and astronautic engineering from the University of Rome - La Sapienza and his B.Sc. in aerospace engineering from the University of Naples - Federico II, both in Italy. 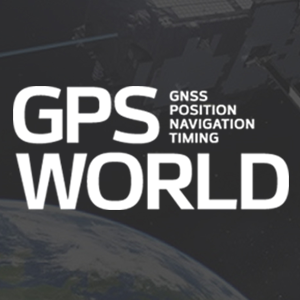 Innovation: Multi-frequency precise point positioning using GPS and Galileo Posted on 09 Oct 2018 in the Featured Stories & From the Magazine & GNSS & Innovation categories.